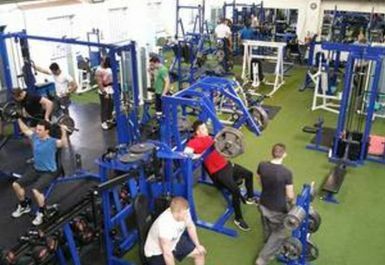 Revolution Gym is the best gym in Bromsgrove for weightlifting and contains a vast array of equipment for fitness enthusiasts. 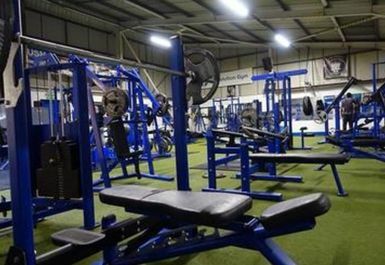 Located in B60 near to the A38 on Sherwood Road, Revolution Gym is an independent gym guaranteed to exceed your requirements for a workout. The gym is full of muscle building and toning equipment. 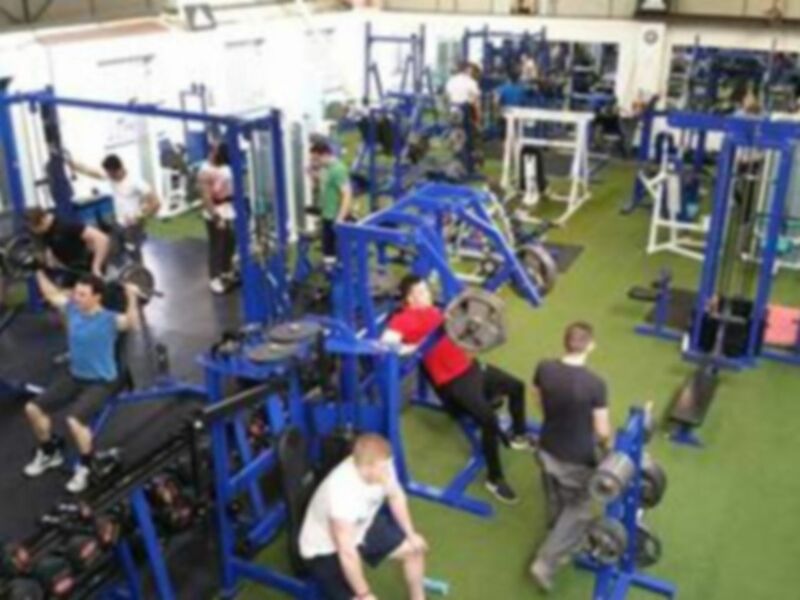 A free weight section has benches, pull-up bars, rubber dumbbells, olympic bars and a tonne of weight plates. 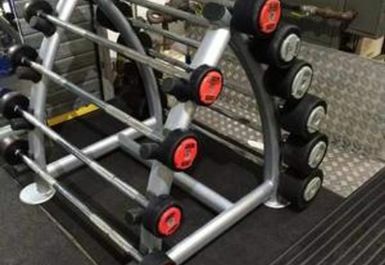 The rest of the weights section is dedicated to resistance machines with cable pull downs, squats racks, smith machines and a whole variety which can work all your muscle groups. There is a separate room full of cardio equipment (rowers, bikes, treadmills) for weight loss and cardio training. Expect to work hard but enjoy a friendly atmosphere! Changing rooms with showers and lockers are on site and there is free parking.